Dream Vegas Casino is a fun, new online casino where you can play some of your favourite online games. Whether it’s slots, table games or even some more obscure options like Scratch & Fun, Dream Vegas Casino have a good selection of games for you. 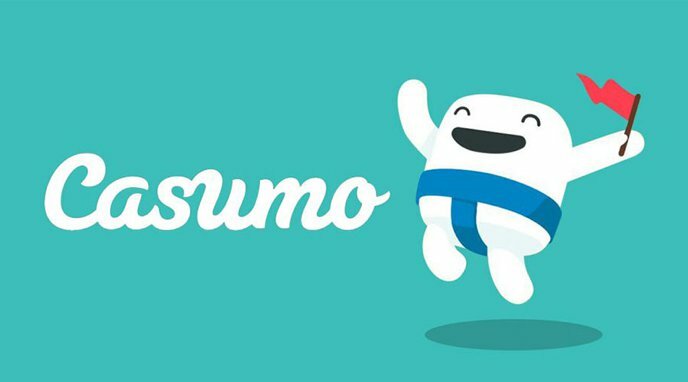 If you’re looking for a place where you can get 24/7 customer support, play online and on the go with your mobile, they could be worth checking out. Be sure to continue reading our full review to find out more. Let’s start by talking about their website itself, after all, this is the place that most of you will come to first. 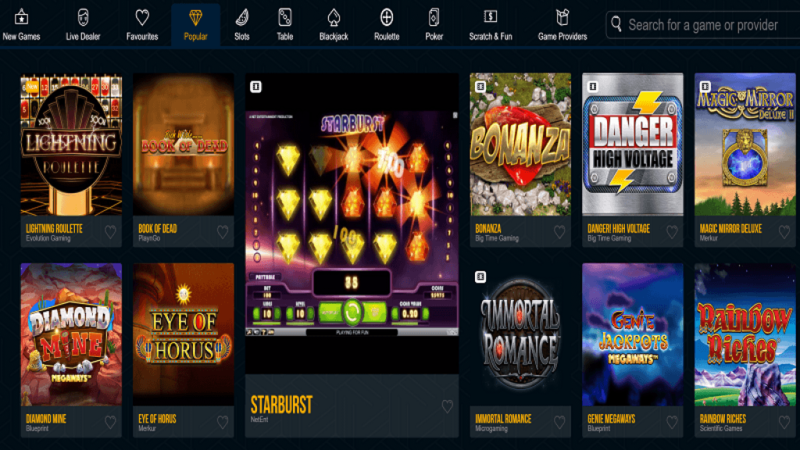 Like many online casinos, Dream Vegas have opted to fill the fold with a big image and a sign-up bonus to encourage new users to play. I have to say, it looks very classy and elegant and gives the appearance of a high-end casino which is great to see. Scroll down and you’ll start to get to the good stuff, the games. 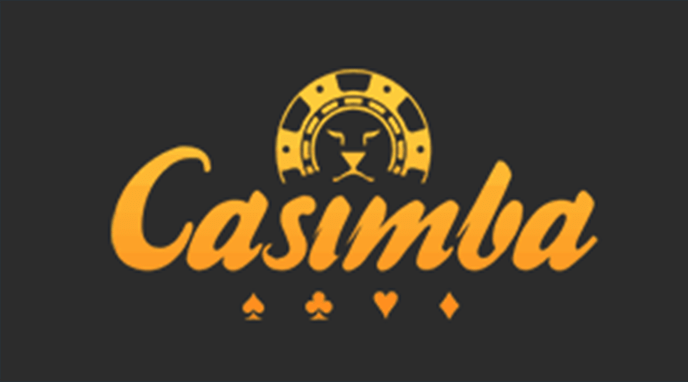 You have a nice layout here of their most popular games by default, but you can easily navigate through different types of games likes slots, table games, blackjack and so on. Interesting, hovering over the games will give you a preview of them which is a great idea and not something you often see. Best of all, there was little lag in using the site even when loading up the selection of games which some casinos, even the big names, seem to struggle with. 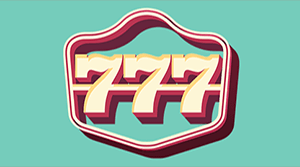 Scroll down further and there’s not much else of interest, just a total jackpot won and how you can play on your mobile. You can always use the top left navigation bar which stays on the page to head to games, live games, promotions and the VIP section at any time. 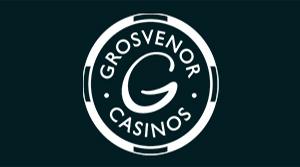 An important part of any casino, the number and variety of games on offer will often decide if a player wants to sign up. So, how does Dream Vegas Casino fair? In short, very well, especially for a relatively new online casino. Many of the big developers are available here like Scientific Games, Netent, Microgaming and many others, meaning you have access to some of the most popular titles. 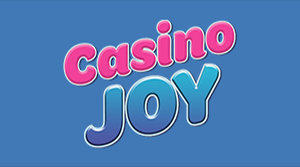 This includes slots like Rainbow Riches slot, Starburst, Raging Rhino slot and more. I was pretty impressed to see such a good selection and I think most people will enjoy the slots on offer here. 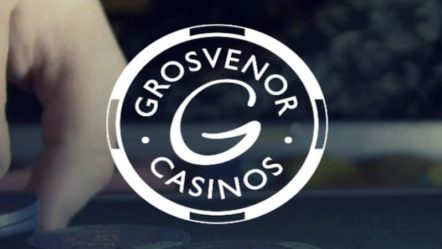 When it comes to the table games there’s also a good choice, with a wide variety of roulette games including French Roulette, Double Ball Roulette and others, along with various types of Blackjack and Poker. For those of you who will be mainly interested in table games you might find more titles elsewhere, but the ones available here are of high quality and look great. For some, customer service isn’t something people are that concerned about. That is, until they have a problem that needs resolving. No matter how good a casino may seem, if you play there long enough you may find you need a bit of support at some point even if you just have a simple question. 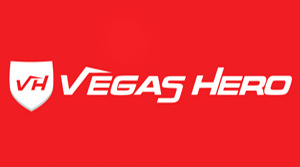 Fortunately, Dream Vegas casino have 24/7 online support through their live chat so if you do have an issue, someone will be there to help at any time. Of course, you also have the option to send them an email if you’d prefer. There are a variety of ways you can make withdrawals at Dream Vegas casino. 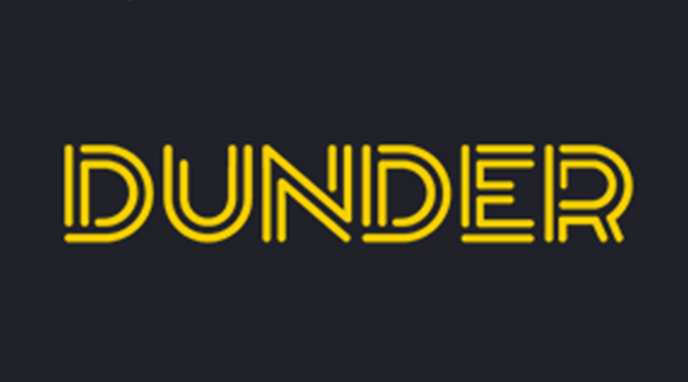 They work with Visa, Mastercard, Neteller, Skrill and others to give you access to your funds. The withdrawal times are fair and about on par with what you’d get from most online casinos. 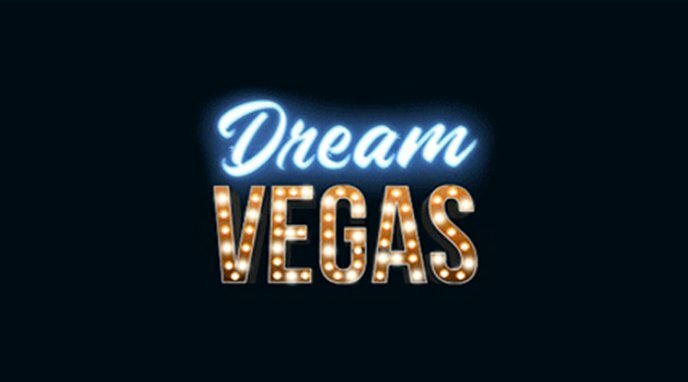 If you haven’t guessed already, we’re pretty big fans of Dream Vegas casino and there’s a simple reason why; they get all the important things right. The website looks great and is easy to navigate with almost no lag, the selection of games is pretty strong, customer support is available 24/7 through live chat and your money is secure with easy and relatively quick payment times. My main criticism would be that their selection of games that aren’t slots could be improved, but I’ve no doubt they’ll be adding to this in the near future. They have some great sign-up options too don’t forget so be sure to check them out here and leave a comment down below letting us know what you think.